Love’s Farm House volunteers, representatives from the town, district and county councils, the design and construction teams and BPHA gathered today to mark the beginning of construction of our community centre. The first spade in the ground was placed by Natasha Gregson with help from her mum (and our charity secretary) Caroline and Cllr Barry Chapman. This day has been a long time in coming, but it’s wonderful to see things starting to happen on the site. Building begins in earnest on 5 January, and we should start to see the structure take a recognisable shape in late February. I took the opportunity (and will do so again here) to thank HDC for its perseverance in seeing this project through, and Cambridgeshire County Council for funding the new pre-school. Huge thanks too to St Neots Town Council and BPHA for their generous support offered to our community group so we can unlock the full potential of this fabulous building. I also want to say a massive thanks to the dedicated, talented and inspiring team of volunteers that has come together to bring Love’s Farm House into existence. 2014 has been an exciting year for me, meeting and working with lots of people, learning masses of new things and, despite the ups and downs, really enjoying the whole experience. Thanks to the community centre, Love’s Farm has changed from a place where I happen to live to a place that truly feels like home. I hope that Love’s Farm House has the same effect on lots of other residents, whether it’s through volunteering, running groups or simply using its facilities. This centre belongs to all of us, and I can’t wait for us to move in. Helene, Judith and Ben from the Love’s Farm House volunteers team went to Cambourne this morning to meet the managers of 19 – The Coffee House. It’s located in the foyer of Cambourne Church and is run entirely by volunteers. It’s been in operation for four years and is now open six mornings a week serving tea, coffee, snacks and lunches. It was great to meet the managers Jacqui and Gerald, and see them making such a great success of the venture. 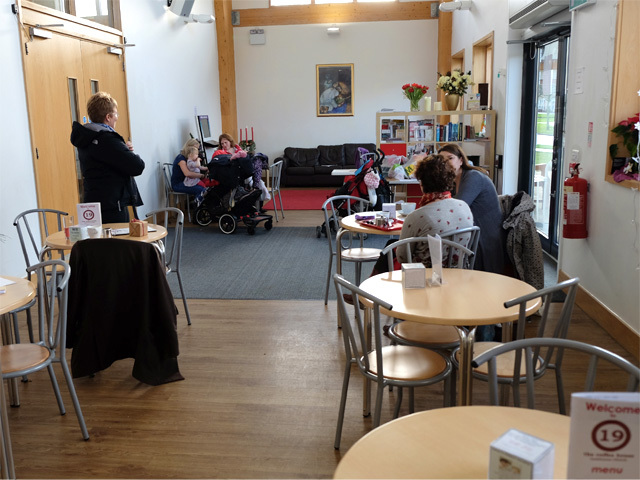 The coffee shop is well used on a daily basis, and is clearly a valuable community resource for the residents of Cambourne. It was really useful hearing about the successes and pitfalls they’ve encountered, and to have a look around their kitchen. 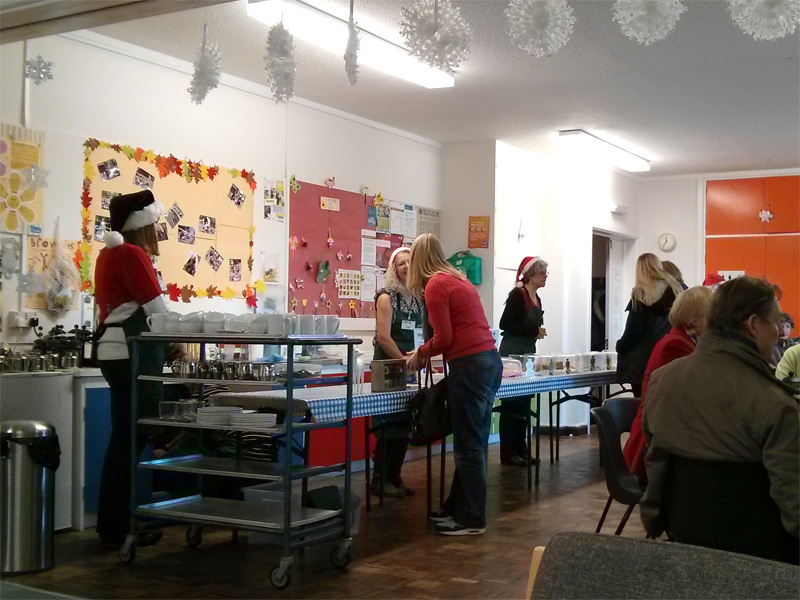 A couple of weeks ago we visited another volunteer-run coffee shop. Pippins is based at the community room in Hardwick Primary School on the first Saturday of the month. Its manager Anne Jones clearly runs a tight ship with her team of cake bakers, serving staff, washer uppers and other helpers. In a separate meeting she provided us with lots of useful information, particularly regarding setting up a coffee shop from scratch and working with teams of volunteers. The common thread to both places is a sense that they’re there to serve the community first and foremost. That’s partly through high quality food and drink at reasonable prices, but also with friendly service and a sense of comradeship that comes from working as a team of volunteers. It’s still early days for Love’s Farm House, and a decision is yet to be made as to how we will use our kitchen and café facilities, but 19 and Pippins are interesting case studies for how we could make it work. The contractors T&B formally took possession of the site today. We never thought we’d get emotional about seeing a fenced off Portaloo, but there you have it. We’re hoping to receive a draft of our lease this week. The heads of terms have been agreed, with the draft due on Wednesday. The lease between HDC and Love’s Farm Community Centre CIO will run for 30 years. There’s a peppercorn rent of £1 per year, plus a service charge to cover HDC’s cost of ownership. The community centre will need to be financially self-sufficient; we hope to do that by keeping the hire charges low and ensuring that it’s used as much as possible. This week we’re also hoping to get to the bottom of some issues with the building specification that we’ve been trying to resolve for many months. St Neots Town Council have expressed its willingness to support the community centre to help with fixtures and fittings. We’re expecting a breakdown of costs from HDC this week for the specification changes we’re hoping to implement, and have a meeting scheduled with the Town Council next week. Watch this space for more details. After many years of waiting, Love’s Farm is finally on the brink of having its own community centre. 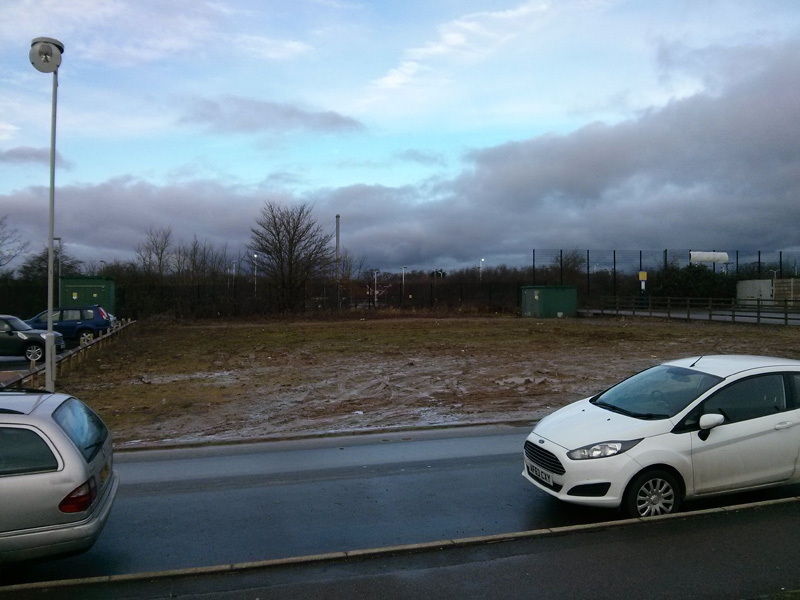 The construction company takes possession of the site (between Tesco and the football club) on Monday 15 December, and construction will start on 5 January 2015. The first thing residents will notice is that some of the Tesco car park bays have been taken over to house the builders’ compound. Sorry for the inconvenience. The nine bays along the north side of the car park will eventually be reserved for users of the pre-school and community centre. There will be lots of construction traffic on Kester Way, particularly at the start. Please bear with us! 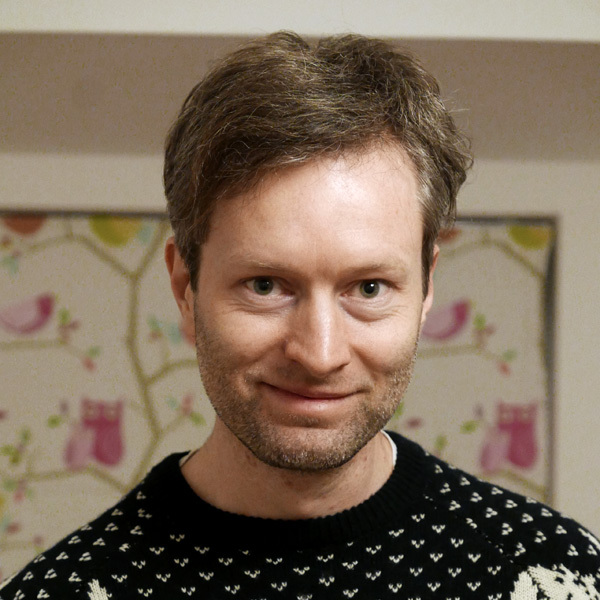 Hi, my name is Ben Pitt, and I’m the chair of trustees for Love’s Farm House. I’m part of a team of local residents who have come together to form a charity that will manage the community centre when it opens. We’ve been working very hard behind the scenes for the last year – some of us for much longer – to get to where we are now. With construction due to start in a few days, we hope to have a more visible presence and improve communication between volunteers and the residents of St Neots. We’ll use this website during the construction phase to post updates on progress – not just of the building but also what our team of volunteers is up to, and what you can expect to see happening at the centre when it opens in late summer 2015. We want to hear from you too. Please get in touch at chair@lovesfarmhouse.co.uk to tell us what you want from the centre, ask questions, perhaps even to get involved. Once construction is complete, it’s down to us residents to manage the centre, filling it with the services and activities we want, paying the bills, hiring staff and making sure that it covers its costs. We’re already making key decisions about how it will be run, but there’s lots to do still. The best way to influence these decisions and plans is to get involved.